Established on the 7th century, Dubrovnik is Croatia’s crowning jewel. With orange rooftop houses contrasting the blue sky, Dubrovnik is packed with many sightseeing treasures such as the cobblestone streets, defensive walls, stunning churches and magnificent palaces. Popular beaches such as Lapad and banje are located in proximity to the town while the nearby island of Lokrum has even more beaches. Zagreb, the capital of Croatia has so much to offer from the staggering architecture and the fascinating museums to top notch cuisines and plenty of other natural beauty worth seeing. The city center revolves around Ban Jelacic Square, it is packed with bars, restaurants, cafes, boutiques, shops and it is easily walkable. During the day, you can visit the museum of naïve art and the museum of Broken Relationships but if you prefer to stroll in the night, you can unwind in some of the great casinos in the Croatia. Being the largest gambling city in Croatia, Zagreb has 21 table games, 4 gambling facilities, video poker machines and 192 gaming slots all of which will keep you full entertained throughout the night. 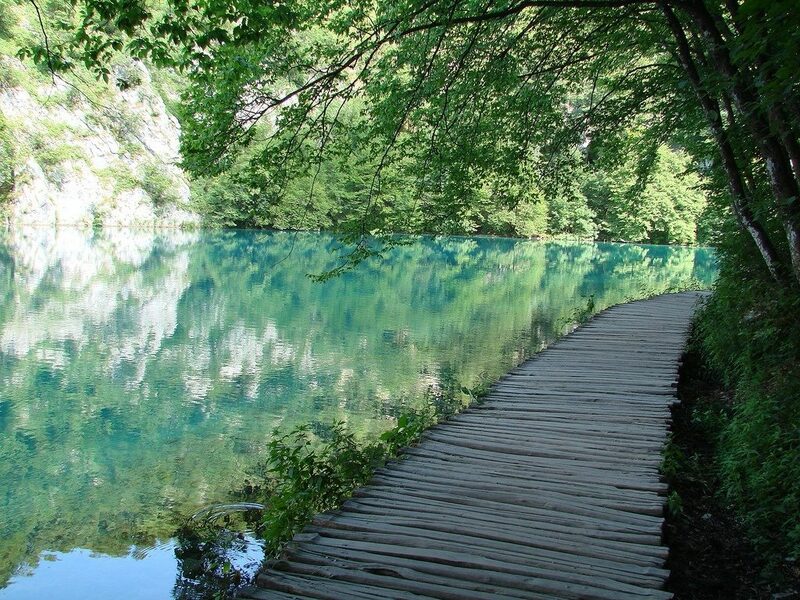 There are only a few places in the world as stunning as the Plitvice Lakes. Make your way to this place and walk through the wilderness along the dirt paths and curving boardwalks while taking in the clear pools of water flowing gracefully along their courses. Be sure to also check out the viewpoints and the caves scattered throughout the park. After walking for hours, hop into a ferry or hire a boat to get a new view of the lakes. Located in the heart of Dalmatia, Split was a popular retirement destination for the Roman emperors including Diocletian. Today, it is famous for its variety of cultural, archaeological and historical monuments such as the UNESCO listed Diocletian palace. It also has a number of museums and it hosts several music festivals that are worth seeing. Split offers several cafes, bars and eateries. To enjoy the local cuisines, head to Pazar, a green market that sells a variety of goods including veggies, fruits, clothing among other odds.